At QuickSchools, we want to be the best that we can be at providing the loveliest school administration system around. And that takes a lot of hard work, dedication and love. This is why we’ve chosen to focus our energy on a few modules as you can see on our Pricing Page. As part of our service to you, we’ll constantly be improving these features based on your feedback. If more of you want a certain feature, that’s what we’ll work on first. So what happens when a school wants something that’s not on our list? New modules can be deployed to specific schools without affecting other schools in the network. Multiple versions of the same module can be deployed, for schools needing very specific functionality. So there’s no need to consolidate different functionality into one giant module. 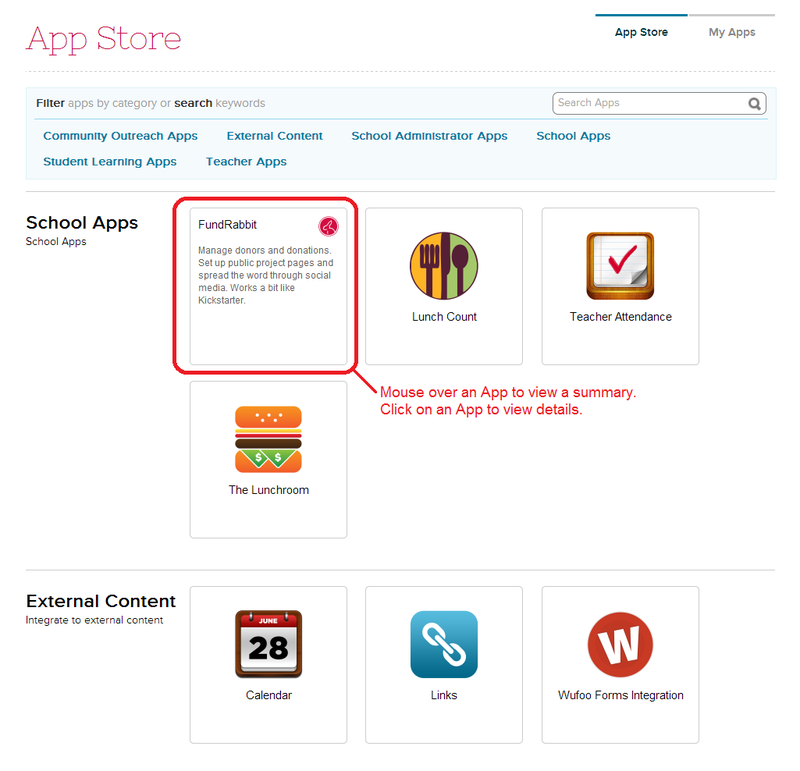 You don’t have to wait for new features to be prioritized and developed, since schools now have the opportunity to build their own apps. Modules can be outsourced to independent developers. You can even commission the QuickSchools team to build apps for you. 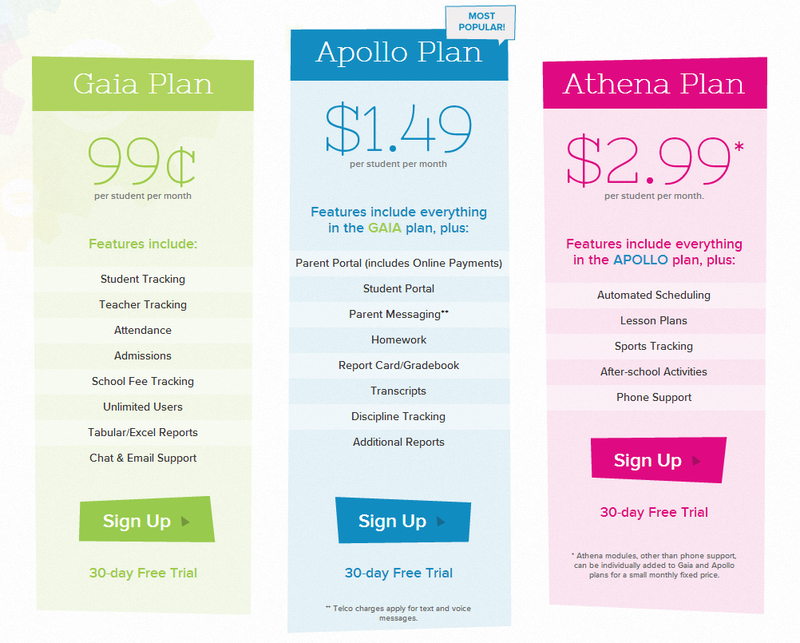 You can build and market your own apps as an additional revenue stream. These are very powerful reasons for having an app store, and it opens the flood gates for schools and independent developers to build more apps.